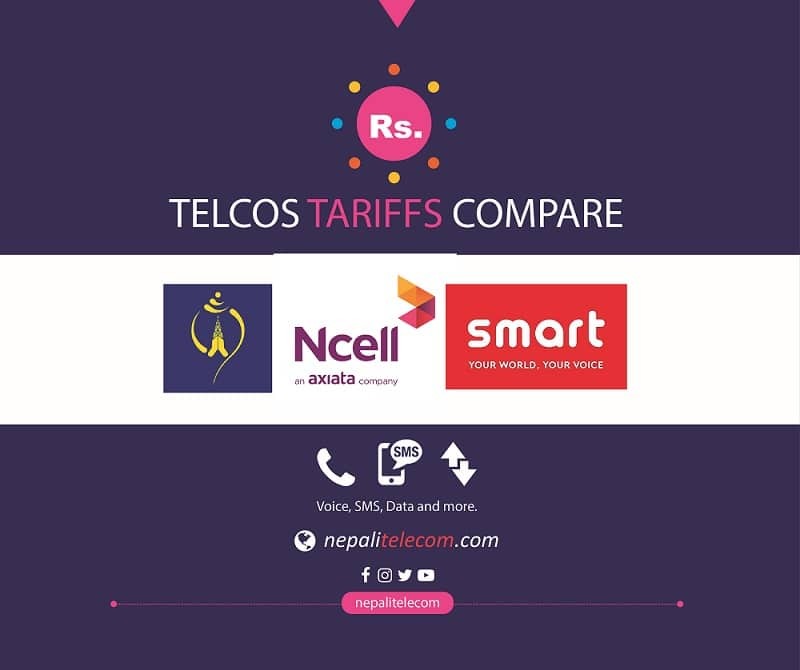 Now NTC (Nepal Telecom) postpaid phones can easily subscribe ISD service by themselves. This ISD subscription in GSM and CDMA postpaid has started from Ashad 1, 2075. ISD service in Ntc postpaid enables to make international calls from their mobile phones. Earlier postpaid subscribers can subscribe/activate the ISD service but only by going to Ntc office. Now it is very easy to activate the ISD service by dialing some code. The default PIN Code for GSM and CDMA postpaid mobiles are “0000” and “1234” respectively. Read ntc.net.np for more info. This sort of subscription for ISD service in Ntc postpaid is very easy for the customers, as they need not visit their office.